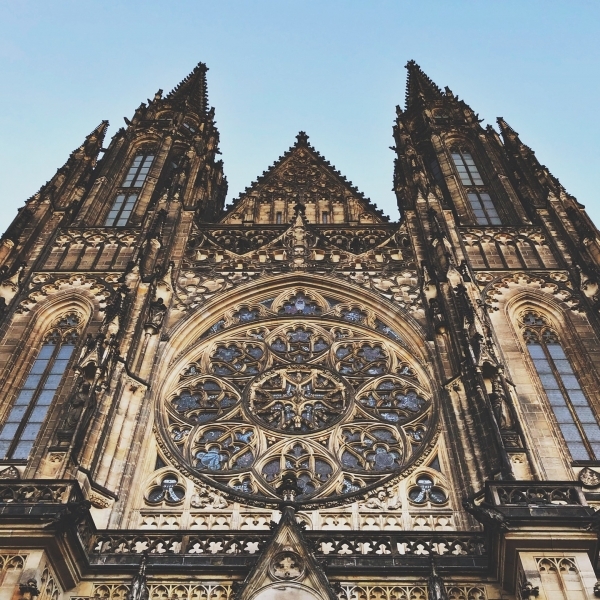 Prague is one of the most beautiful cities where you can do anything you can think of! Whether you like architecture, art, education, sport or just enjoy hanging out with friends, this city is the perfect and also safe place for you. The capital city of Czech Republic lies in the center of Central Europe. 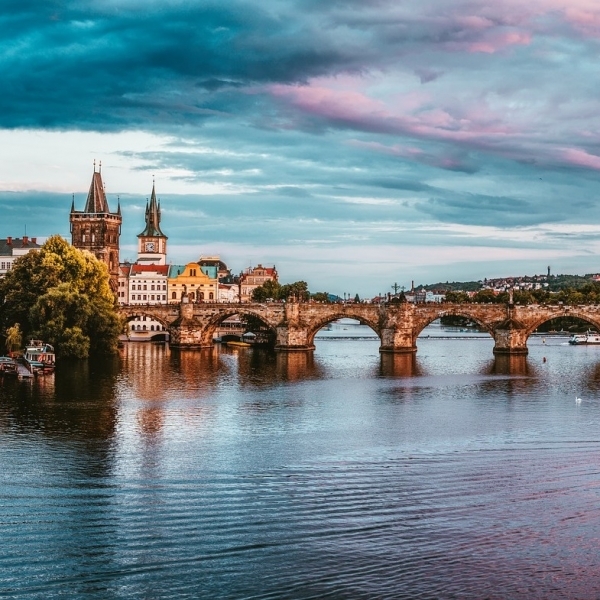 Prague (Praha, Praga, Prag, Praag) is situated on the river Vltava in central Bohemia and has been the political, cultural, and economic center of the Czech state for over 1100 years. The city itself has at about 1.3 million inhabitants and belongs to the most visited cities in Europe. Prague is one of the greenest capitols in the world with a ratio of 57% of the greenery occupying the whole city area. There are many parks and woodlands with Stromovka, Prague’s largest park established in the 13th century as a royal game reserve, stretching across 95 hectares. Prague is as safe as any other European city. Moreover, the Czech Republic has been ranked 10th out of 162 place of the safest country in the world. 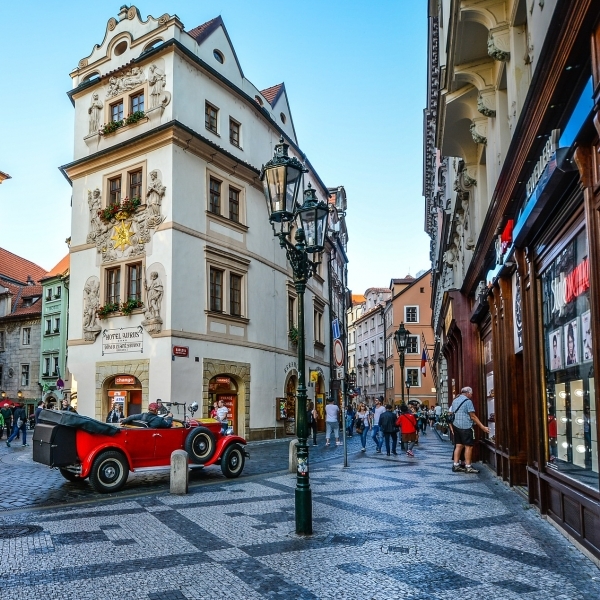 Compared to other European as well as world cities, Prague has very low living costs. It is also one of the cheapest cities worldwide with regard to the average cost of beer. 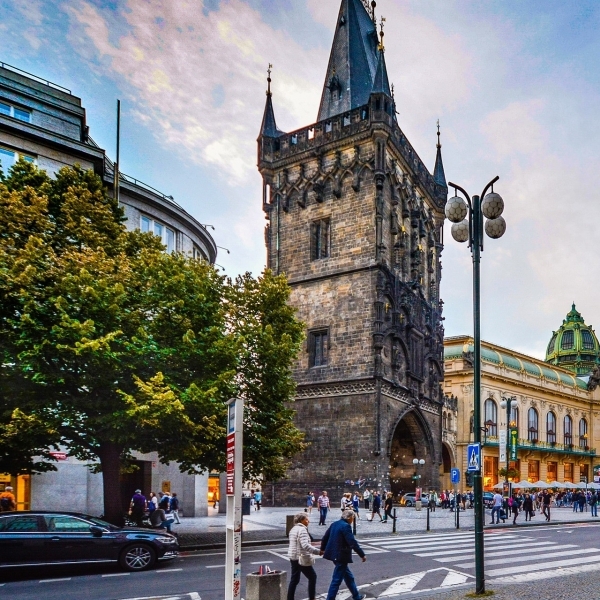 Prague, as a capitol of the Czech Republic, lies in the very heart of Europe. 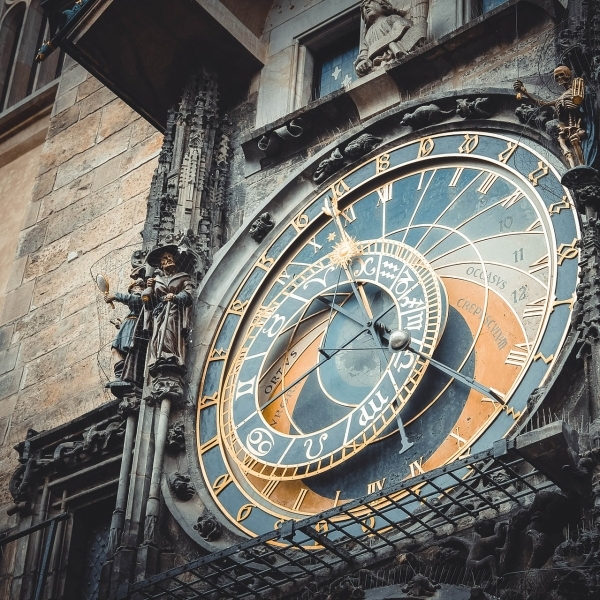 Thanks to its convenient location you can visit many surrounding countries, such as Germany, Austria or Poland, by car, train, or bus, or you can choose from many low-cost airlines that operate their flights directly from Prague and spend a beautiful Euro weekend e.g. in France, Norway or UK. On every corner, in every alley, by every park you can find a cosy local pub, restaurant or café to hang out with your friends. There are also hundreds of events, such as concerts, exhibitions and fairs, taking place in Prague every day.